Fortecoinshop is an e-commerce site where Merchants uploads goods and services. 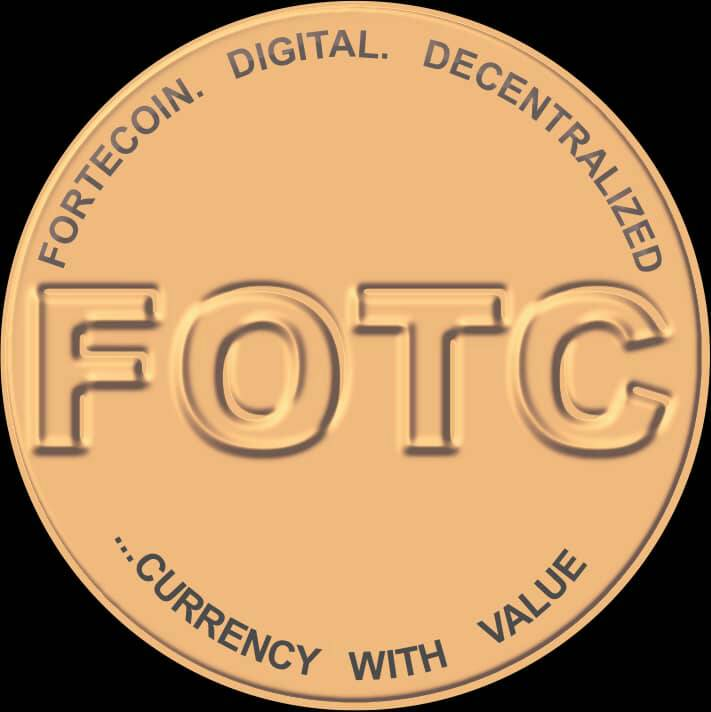 They receive 100% of FOTC as payment. When is FOTC going to begin trading? We have done some digging and there are no details currently available as to when this is going to begin trading. Once the crowdsale has completed and if successful, it will be listed on an exchange.